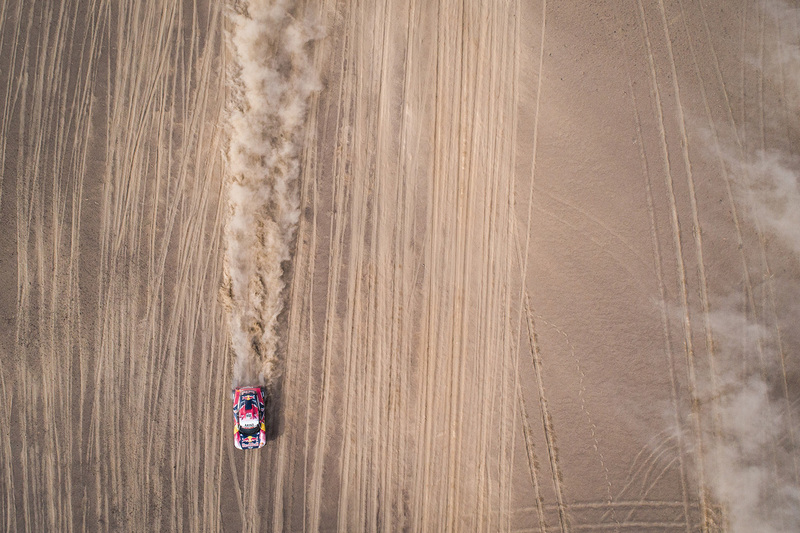 Reigning Dakar winner to tackle the Finke Desert Race on two and four wheels Michelin and Toby Price – it’s a winning combination on two-wheels. 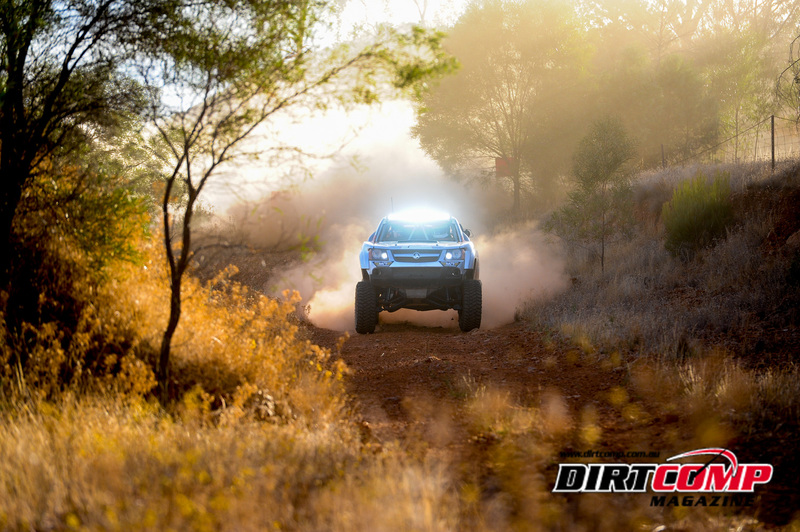 So when Price decided to enter Australia’s toughest off road challenge on four wheels for the first time, it was an easy decision to use the Michelin Group’s specialist off-road brand, BFGoodrich Tires. 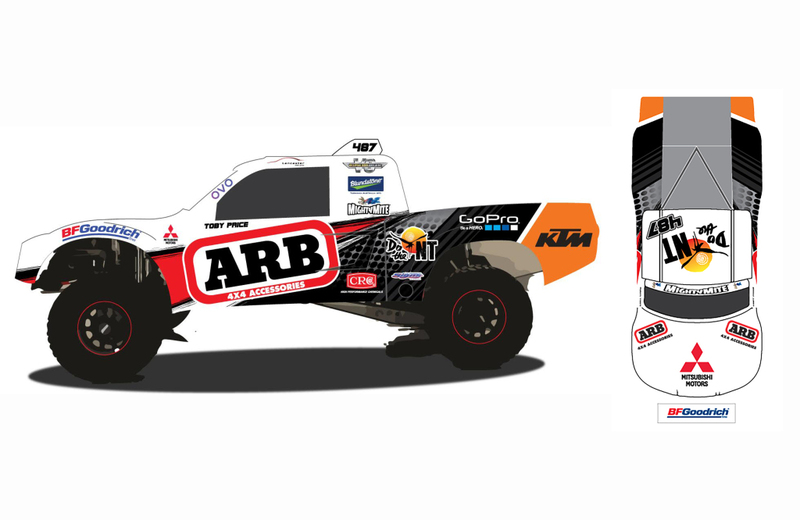 For his first foray in an off road racing Trophy Truck, Price will use the BFGoodrich Baja T/A KR2 at this month’s Finke Desert Race. 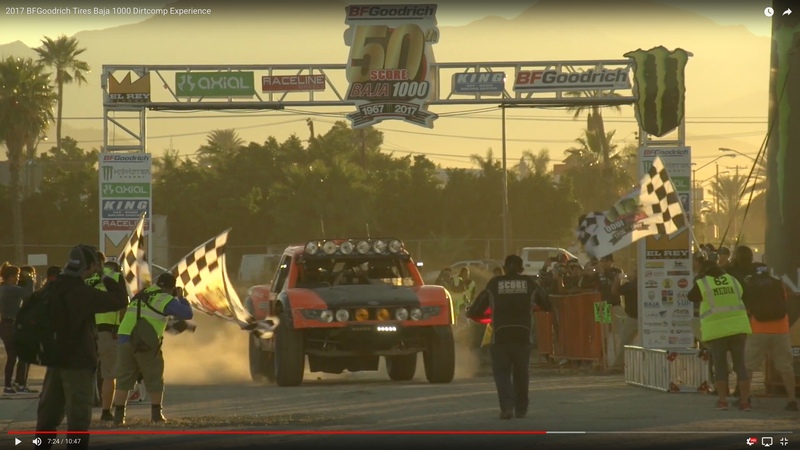 The tyre has an excellent pedigree around the world including multiple victories in the Baja 1000. 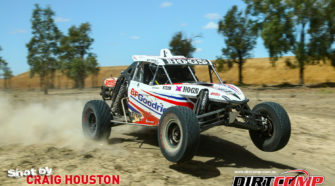 Toby Price will pilot the V8 powered Geiser Bros Trophy Truck. 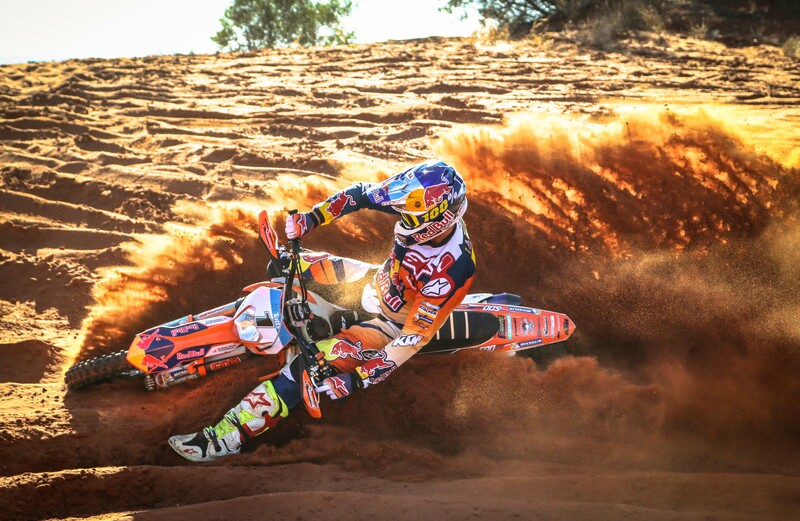 In addition to his first run there on four wheels, Price will also be chasing his fifth win on two wheels. 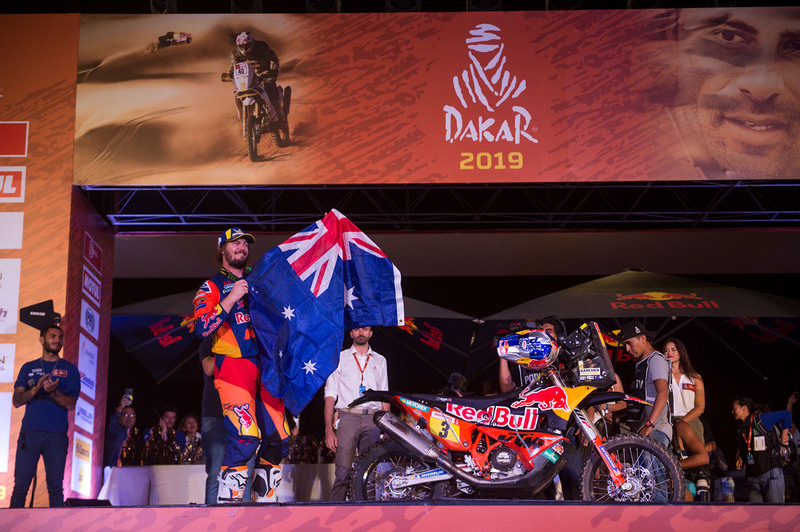 Price will run Michelin tyres on his KTM at Finke, just as he did when he claimed the ultimate prize of Dakar Rally Champion earlier this year. 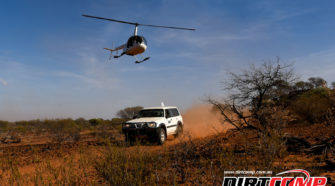 Set in the heart of Australia, the Finke Desert Race has a reputation as one of the most challenging offroad courses in the world. 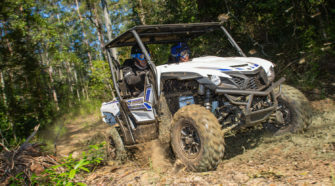 For the Michelin Group, this provides an excellent opportunity to put their tyres to the ultimate test explained the company’s Australian Managing Director, Cedric Binoit. 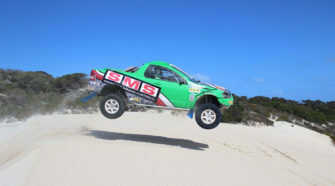 “When we heard what Toby was going to attempt our first thought was that he was crazy, but then excitement about the challenge took over,” said Mr Binoit. 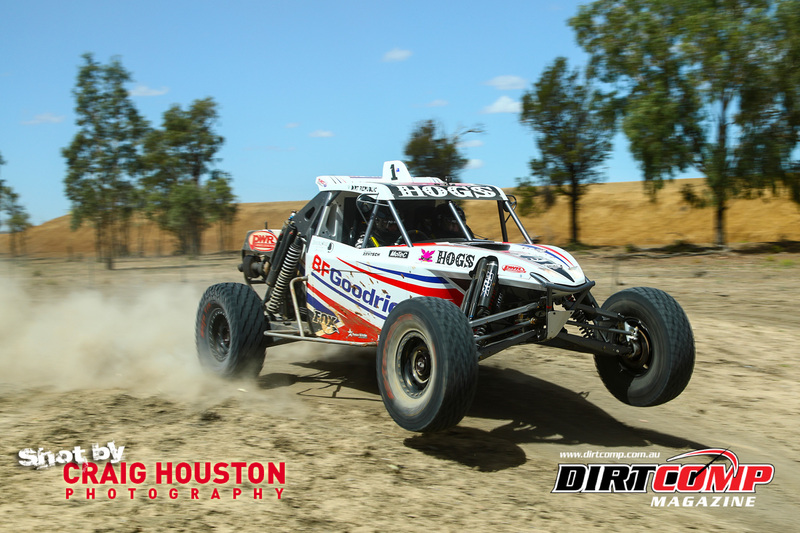 “For us, the best test bed for our new technology is racing – what we learn at the highest level is used to design and develop our non-competition tyres. 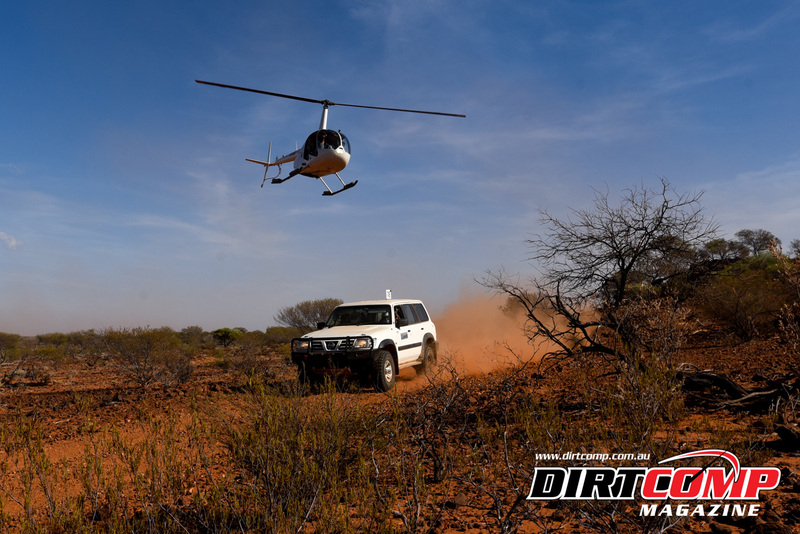 This is clearly seen in the transfer of technology such as Core Guard from our KR2 race tyres into the BFGoodrich All Terrain KO2. 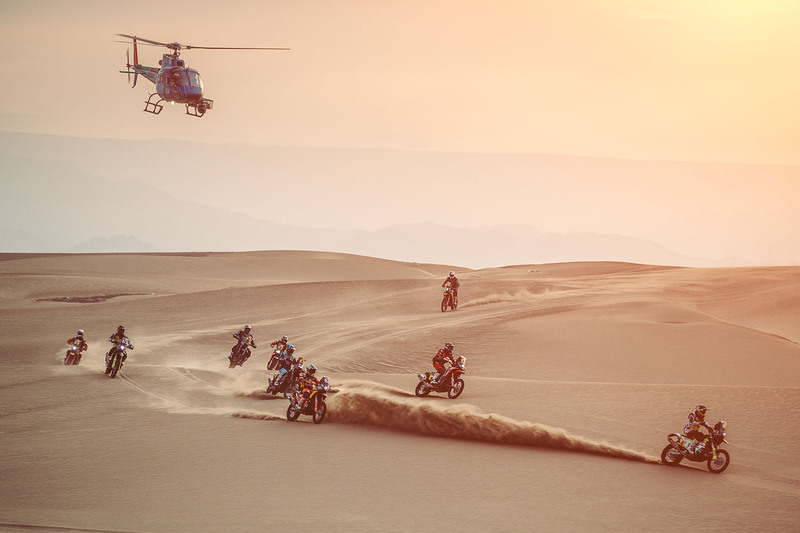 “The MICHELIN StarCross 5 tyres were designed based on feedback from riders of all levels, including World Champions, who shared their experiences in extreme conditions with Michelin Motorsport and world-class research and development teams that jointly worked on its development. 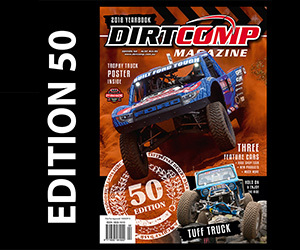 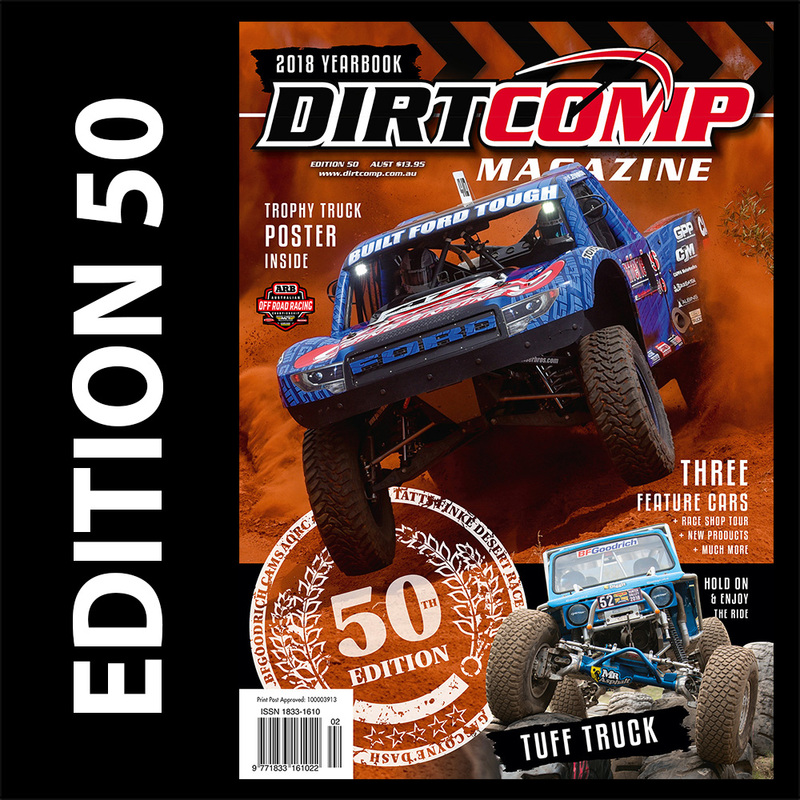 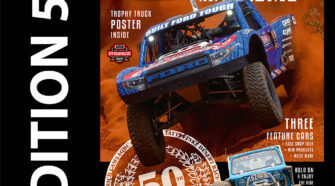 Trophy Truck: BFGoodrich Baja T/A KR2 (37×12.50R17): The BFGoodrich Baja T/A KR2 is an evolutionary design of the most successful tyre in SCORE desert racing history, the BFGoodrich Baja T/A KR. 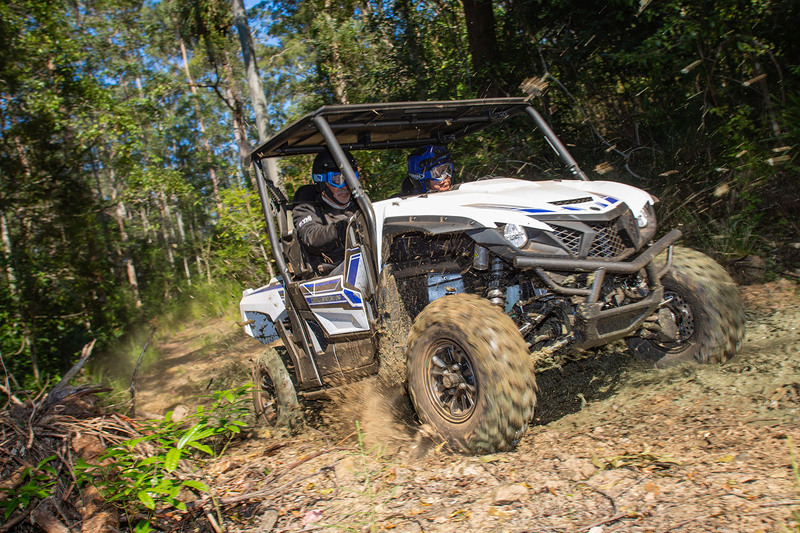 It features a new tread pattern, profile, and sidewall design for improved traction, steering response, and overall performance. 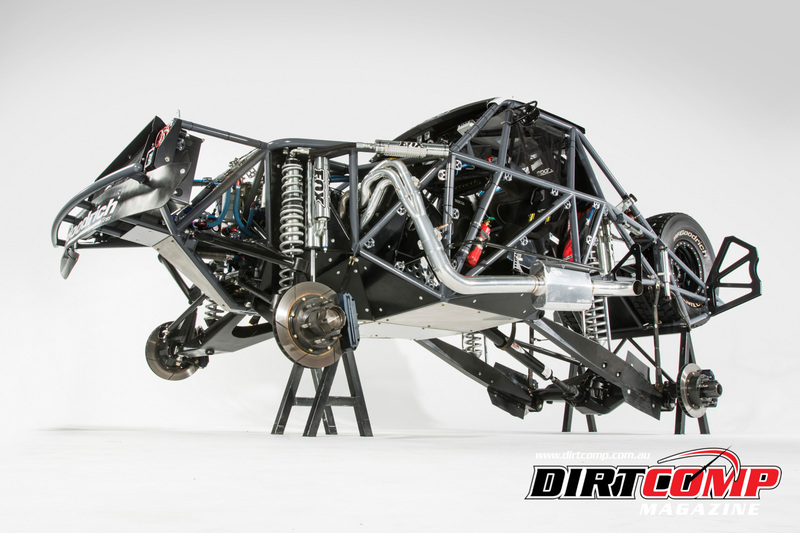 It has multiple wins around the world, including the Baja 1000 in 2014 and 2015. 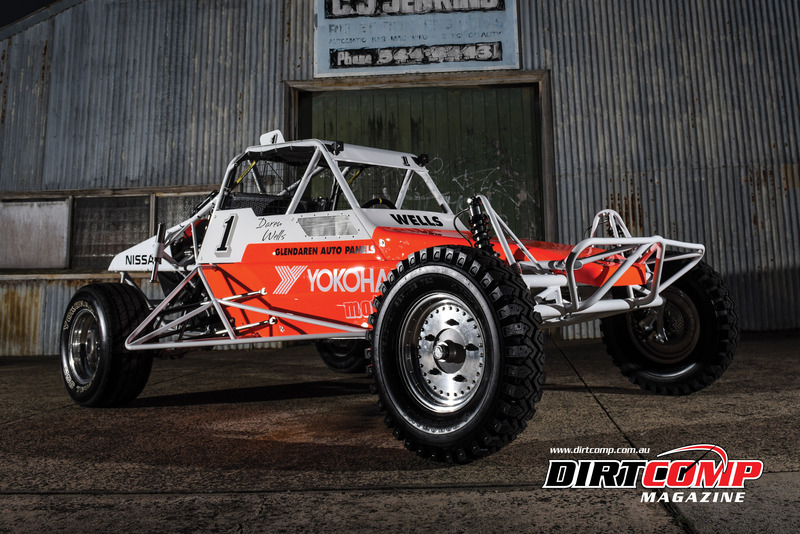 The tyre made its Australian debut at Finke last year, with Jack Rhodes and David Pullino finishing second in their Rhodes Racing Jimco buggy. 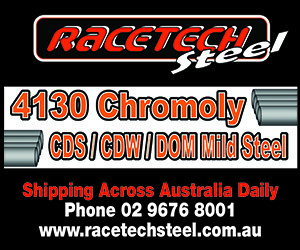 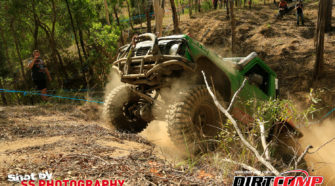 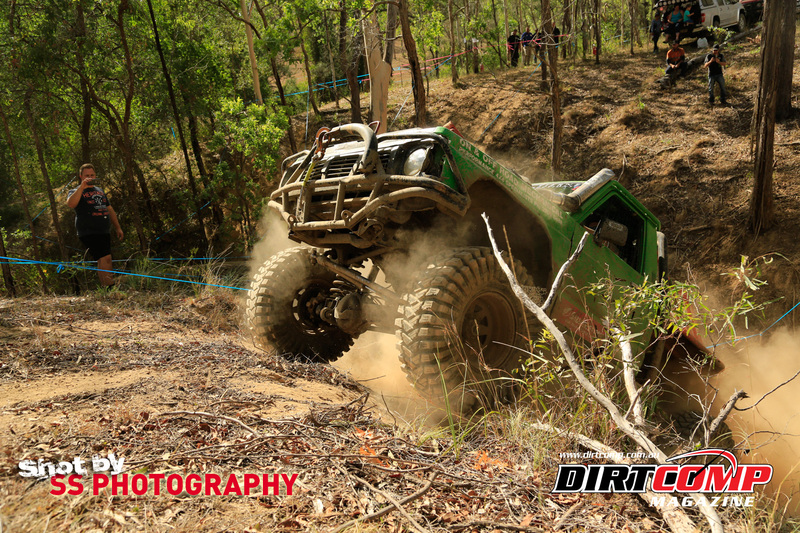 They claimed the tyres first victory on Australian soil in the following round of the Australian Off Road Championship. 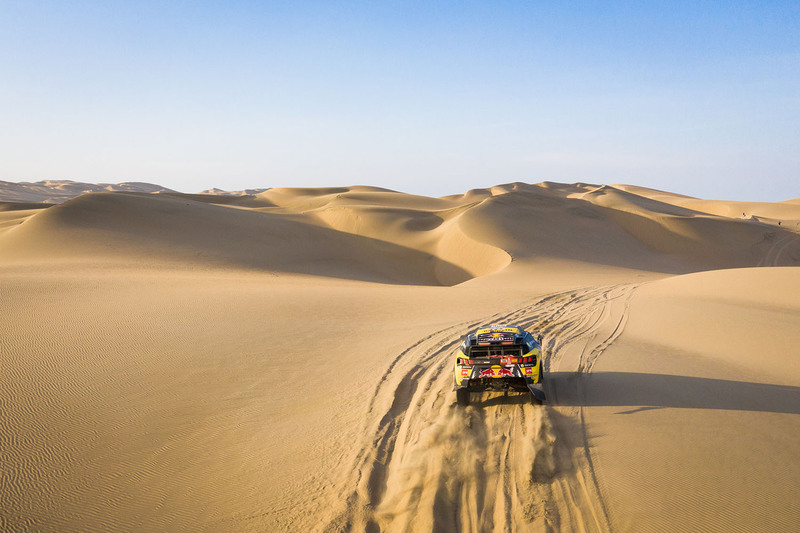 Bikes: MICHELIN Desert Race / MICHELIN StarCross 5 + the MICHELIN Bib Mousse The MICHELIN Desert Race’s advanced technology has helped it to win the last six Dakar titles, including this year with Toby Price. 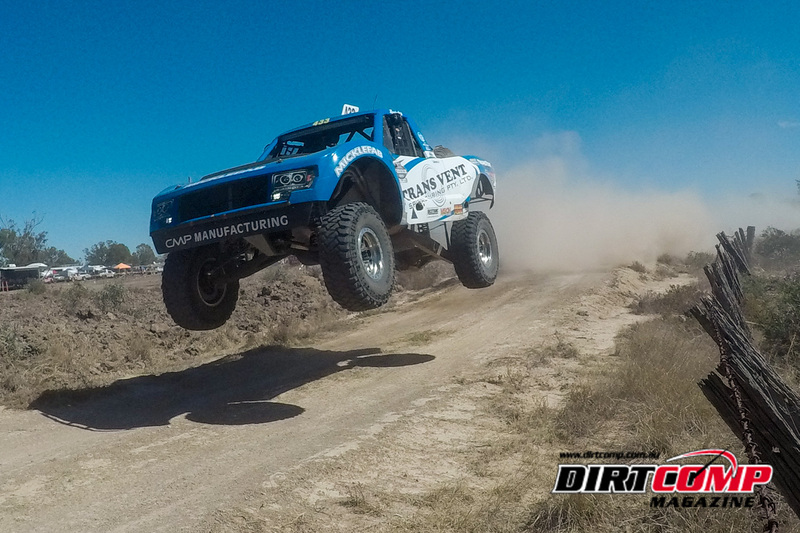 True to Michelin’s reputation for durability and versatility, the Desert Race provides grip and manoeuvrability on all types of terrain, even on rocky ground. 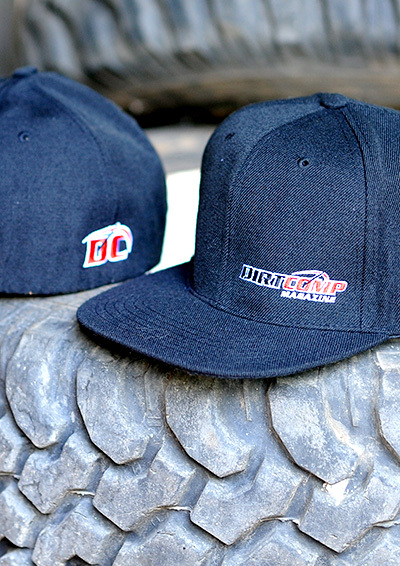 These will be combined with the MICHELIN Bib Mousse run-flat system which replaces the air inside the cover with a foam insert that simulates a tyre pressure of 1.2 bar. 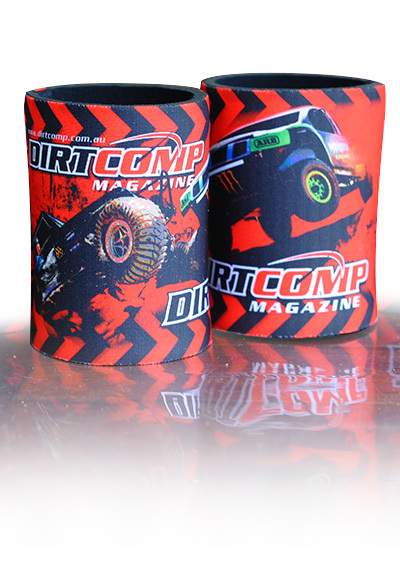 This simple, hightech solution is lighter than an inner-tube and is capable of withstanding the high temperatures generated by bikes’ high speeds, while at the same time soaking up the inevitable repeated knocks.